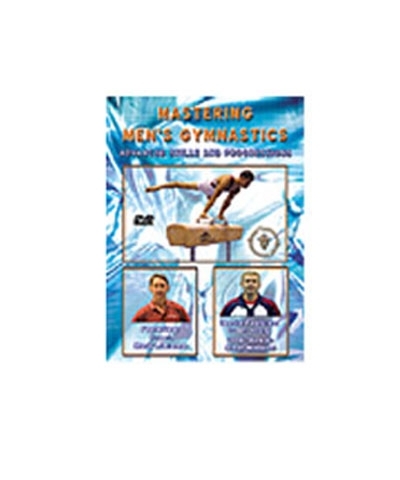 Mark Williams Men's Advanced DVD.This comprehensive DVD encompasses all aspects of advanced men’s gymnastics. Topics covered include: techniques and progressions for floor exercise, pommel horse, still rings, vault, parallel bars and the horizontal bar. Three-time NCAA Coach of the Year, Mark Williams, presents the essential elements that are necessary to perfect the more difficult skills in all six events. This program was designed to help coaches guide elite gymnasts to the highest levels of success in each event. The Special Features section includes tips and routines by 2004 Olympic Silver Medalist Guard Young. About the Coach: University of Oklahoma Head Coach Mark Williams is one of the most respected gymnastics authorities in the United States. 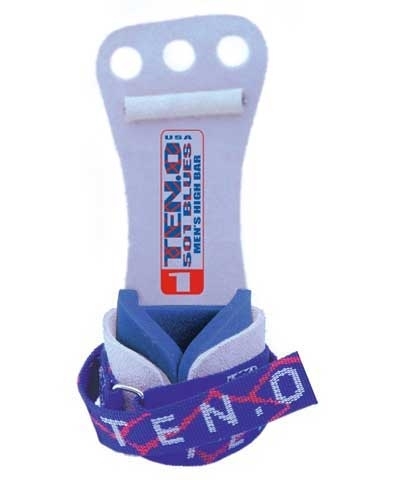 He has coached at every level of the sport, from beginners to Olympians. Williams has guided OU to three national titles and has been named NCAA Coach of the Year three times. He has the highest winning percentage of any active NCAA coach, at 93 percent, and has guided gymnasts to World Championships, Pan American Games, University Games, and Olympic teams.